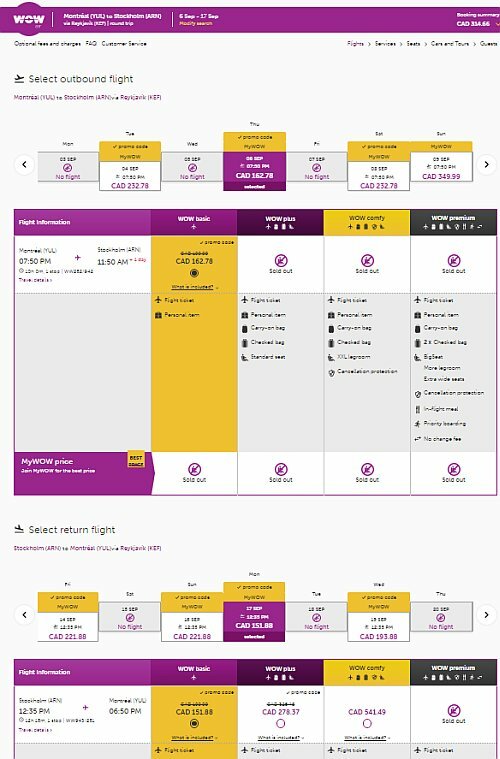 WOW Air is showing flights in September 2018 from Montreal to Stockholm, Sweden for $313 CAD (base price) to $493 CAD (checked bag) roundtrip including taxes. The flights have 1 stop in Reykjavik, Iceland each way. Add $180 CAD to WOW Air's base prices for a roundtrip checked bag. 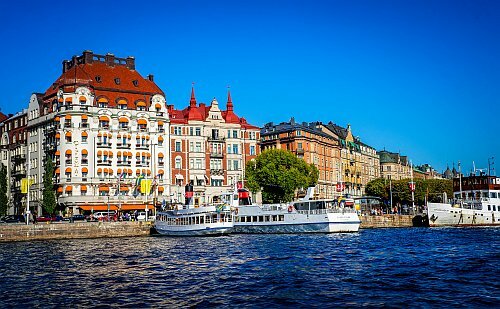 montreal, yul, europe, western europe, flight deals, stockholm, sweden, arn, northern europe, scandinavia and wow air.